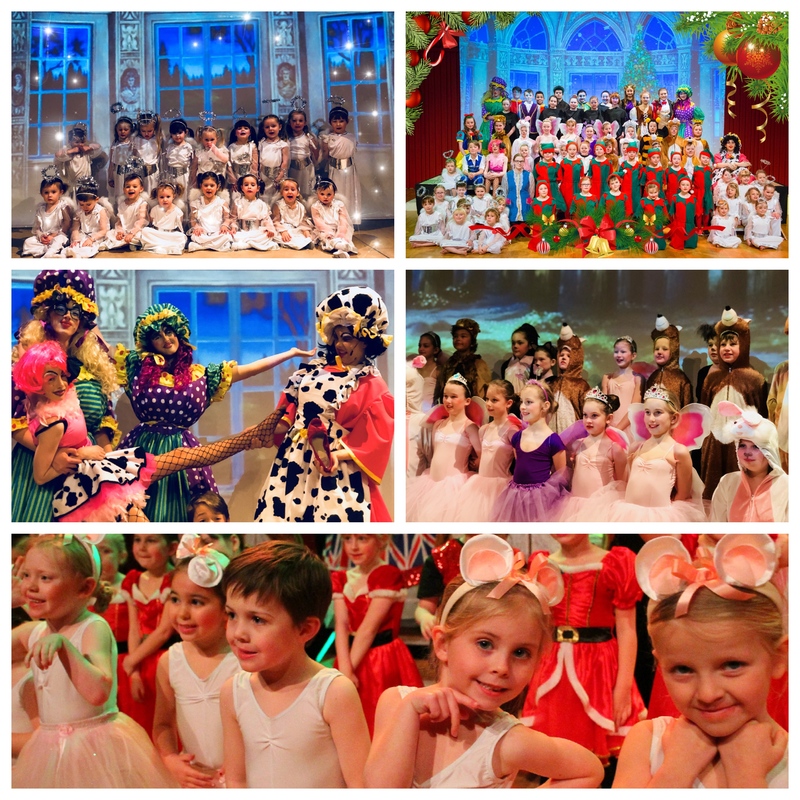 Congratulations to everyone who took part in our Christmas Performances. All of our students have worked incredibly hard the last few months and it really paid off! ! Well Done to all those who applied for auditions this year. It’s been wonderful to see so many of you perform in professional theatres around the region. Some of this years performances have include; Annie -The Tyne Theatre Opera House, Little Shop of Horrors- Tyne Theatre, Priscilla Queen of the Desert -Tyne Theatre, Spring Awakening- St Nicholas Theatre Gosforth, Into the Woods at The Peter Sarah Theatre, The Wizard of Oz – Theatre Royal Newcastle, Peter Pan- Whitley Bay Play House. 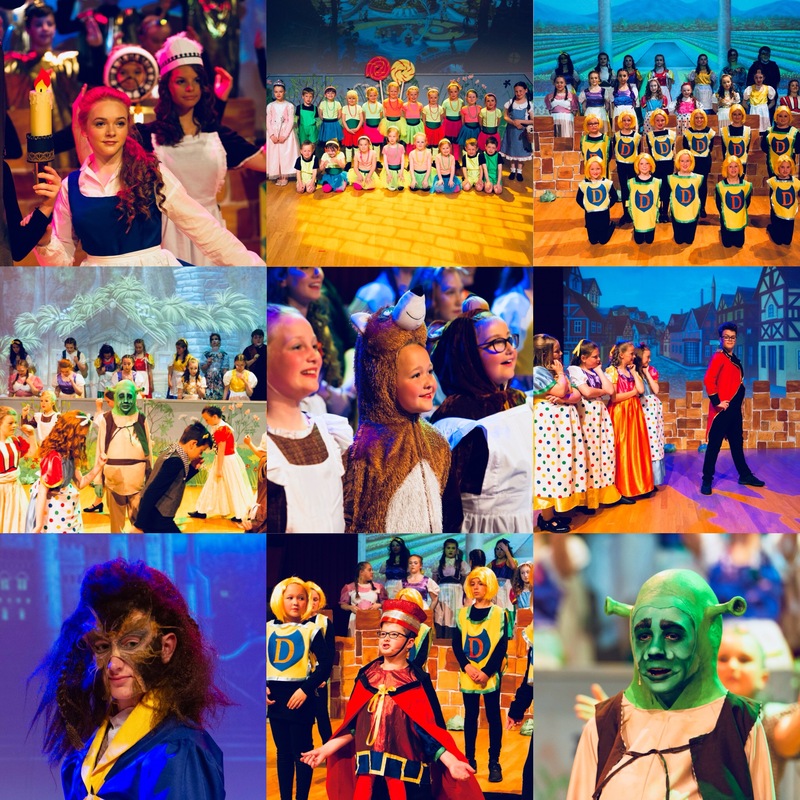 Time Warp- Westend Youth, Snow White -Manzes Management. 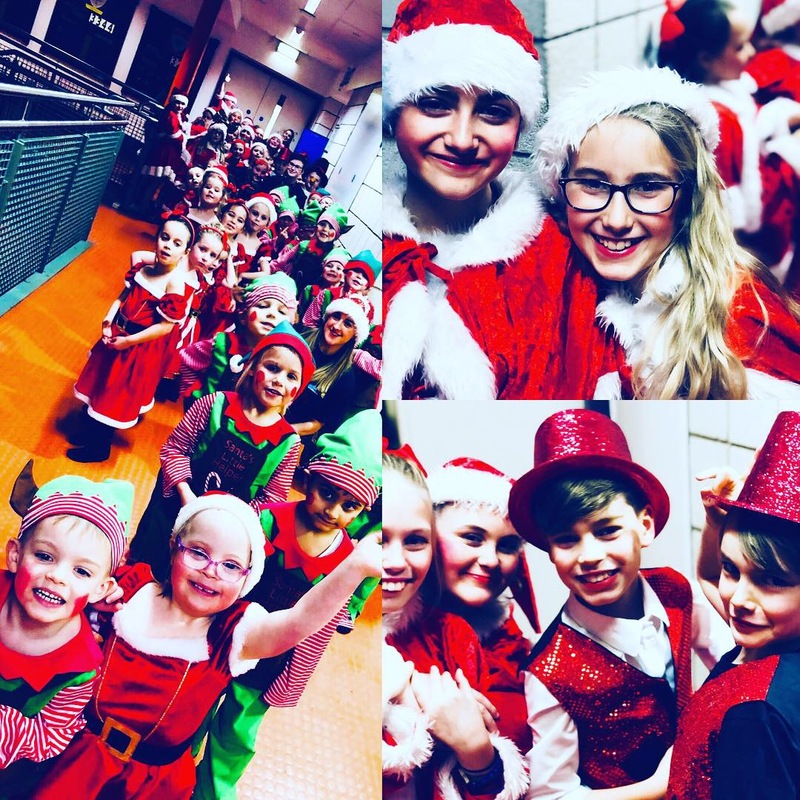 So many of you took lead roles this year in your School productions that included; Bugsy Malone, Wizard of Oz, Oliver and countless other. Well done to all those who auditioned for the Snowman with The Royal Sinfonia Orchestra this month.Thank you to those parents who travelled to London for the Westend Matilda auditions, what a fantastic experience for your children. TV Opportunities have included; Child Genius, ITV Big Heads, ITV School of Rock, Karaoke Kids, The Voice Kids, CBBC The Next Step, BBC Saturday Night Entertainment Show- Remarkable, Secret Life of Posh Pets, CBBC search for up and coming talent for the new online TV Show, Goggle Spog interviews, Born Silly, BBC’s Secret Life of a 4 year old, ITV series -Mission Employable, CBBC -The Dumping Ground and The Dog ate my Homework, CBBC Horrible Histories, BBC Remotely funny and the new prime time show for Channel 4, CBBC Dumping Ground, Smart Families ITV, Big Heads ITV, Voice Over -The New Peppa Pig I’d like to congratulate you all on your success this year. Well done! Congratulations on another successful year of examinations. This year pupils undertook exams in Acting, Public Speaking & Verse & Prose and we had some fantastic results! Over 90% of pupils passed with Merits and Distinctions. What is a fantastic achievement! Congratulations to you all! All students who undertake LAMDA tuition will be entered for March exams. Exam levels and fee’s will be posted to you in the New Year.